We want delicious, exciting, plant-powered foods to be available and accessible to as many people as possible. We've done the maths. If our meals were 100% organic, each dish would become at least 50% more expensive, that isn't viable for most people. But the planet shouldn't have to pay for our mad world. That's why allplants is 100% committed to using sustainable, scalable, high-quality and, wherever we can, organically grown ingredients. On top of that, we are working towards a zero-waste goal in both our kitchen and yours. All our meals are perfectly portioned and frozen to fit your lifestyle, our packaging is 100% recyclable, reusable or compostable and our kitchen works to a strict minimal waste policy, which is a big challenge that we are always improving on. 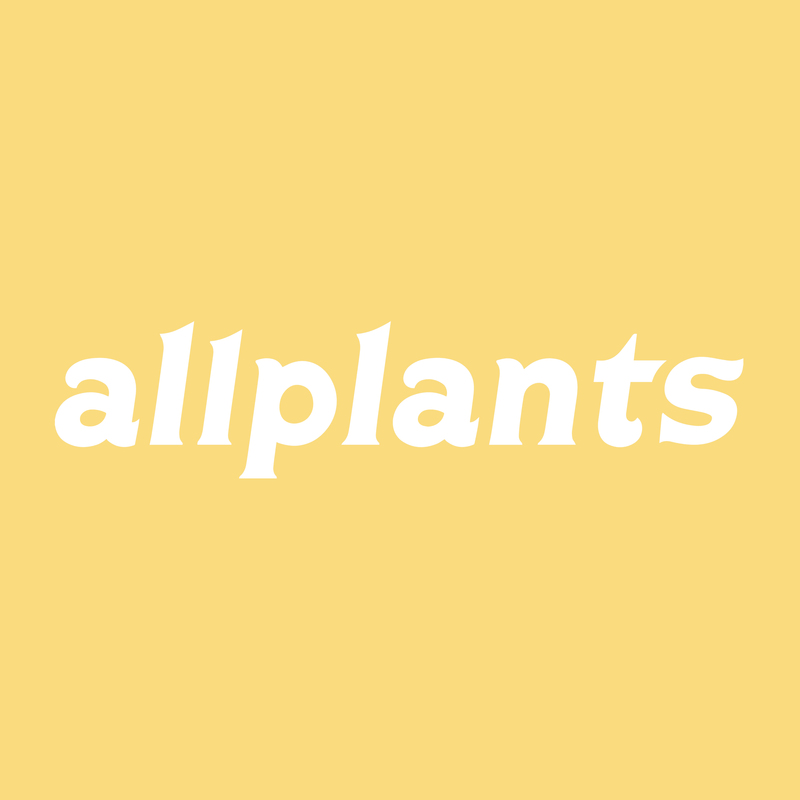 Do email us on kitchen@allplants.com if you have any questions or want more information on allplants' sustainability efforts.